With her best friend happily married and now pregnant, Sam Matthews should be overjoyed. Instead, she can only see what is missing in her life. Pushing her emotions aside, she retreats to a piece of her past that she's kept hidden-something that even her best friend knows nothing about. Taking a step into her future, Sam moves to North Carolina, where she once again encounters Mark Robertson. He is persistent and hard to resist, and little by little, he uses his charms to break through Sam's walls. As Sam starts to open her heart to Mark, she convinces herself that the past should stay in the past. 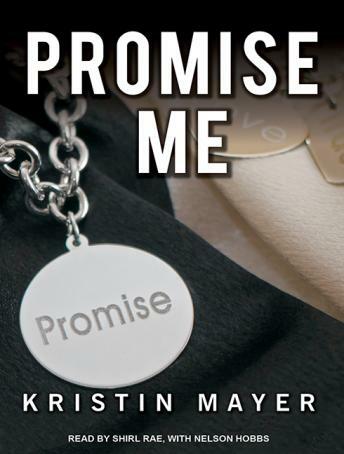 But when her past creeps into the present, Sam's secrets could cost her every hope and happiness in the future.